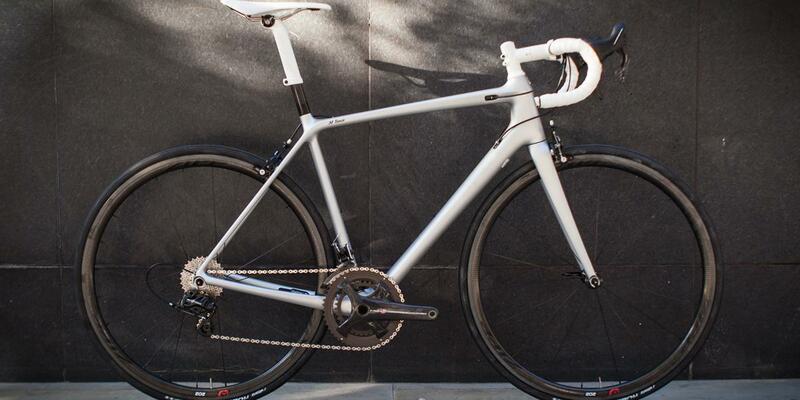 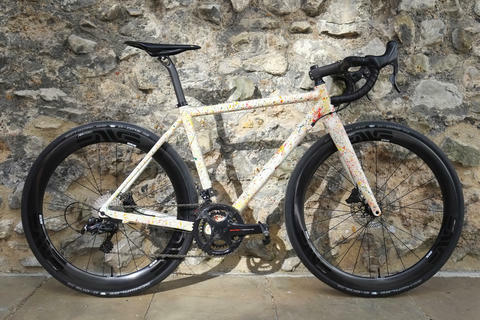 Trek's Project One inititaive allows you to choose from a huge variety of paint and logo options for your frameset, allpainted to order at their facility in Wisconsin. 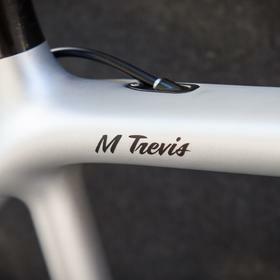 The frames are also made in Wisconsin, using Trek's 700 OCLV premium carbon, the same as for the pro teams. 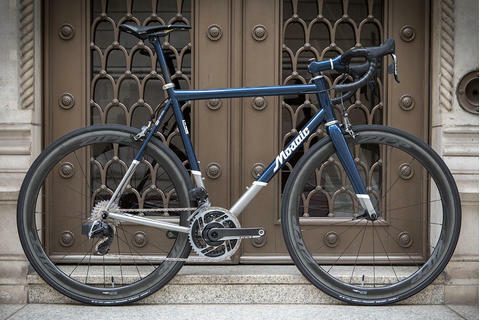 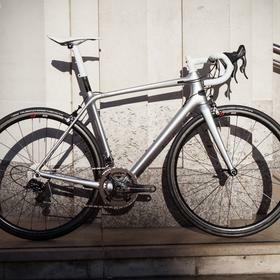 The Émonda was conceived as a mountain machine: the goal being to create a stiff, supremely lightweight bike for climbing and fast decending. 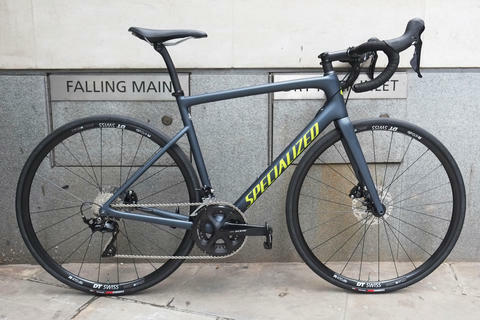 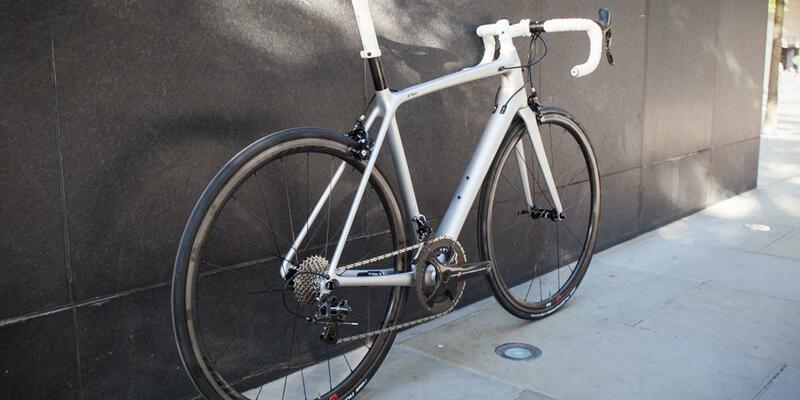 This build twins this pedigree with Zipp 202 carbon wheels for low weight stiffness. 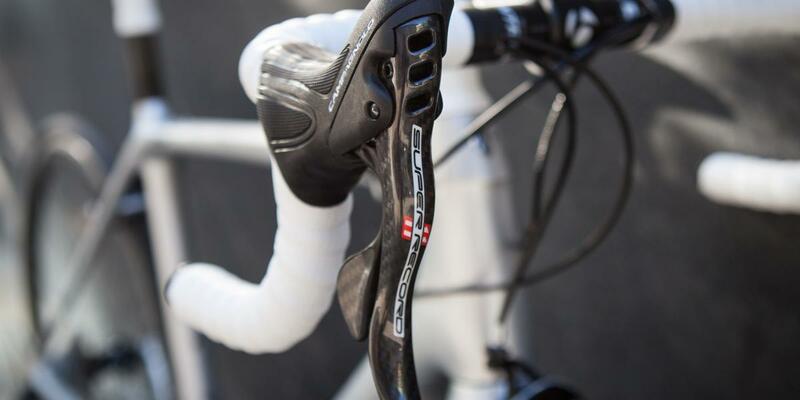 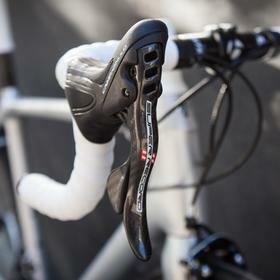 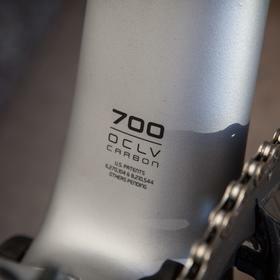 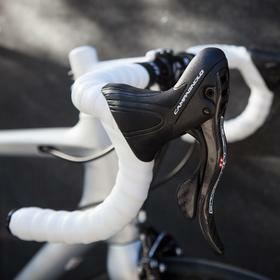 Campagnolo is an unusual sight on a Trek, but is resplendent here in it's carbon Super Record grouspet. 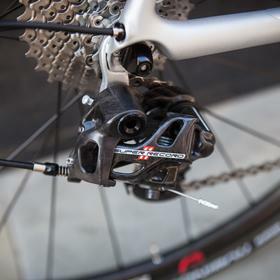 Note the direct mount brakes, providing superior stopping power. 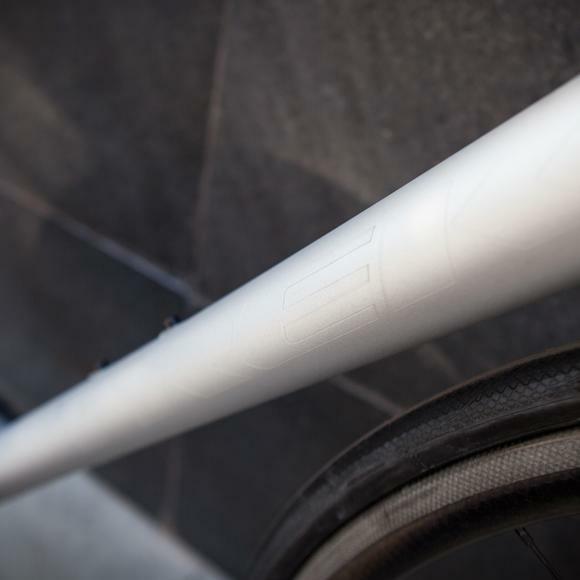 The Bontrager IsoCore handlebars have a dampening layer in the carbon construction, which reduces road chatter where needed without sacrificing stiffness and precision handling. 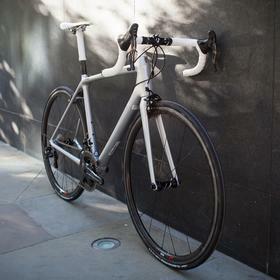 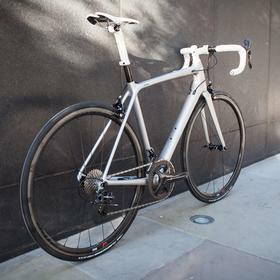 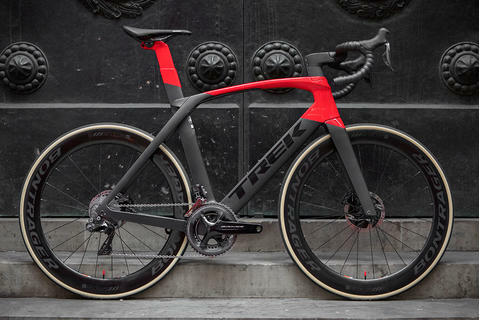 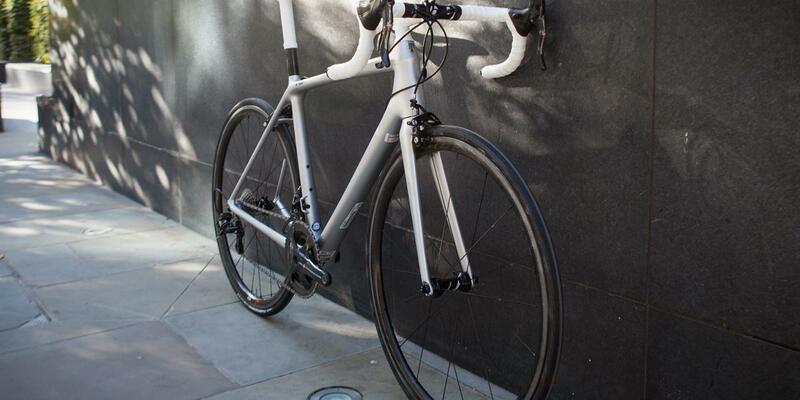 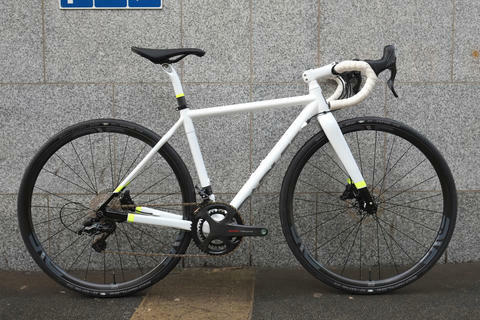 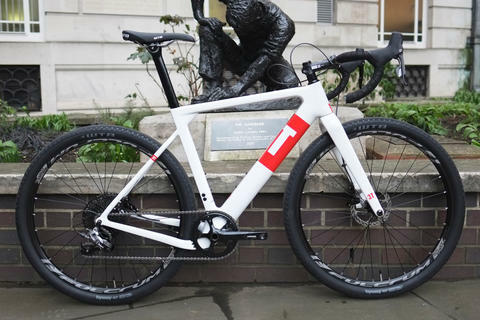 Come and see us about Trek Project One, we think you'll like the possibilities.